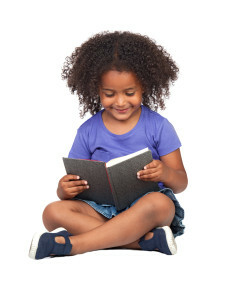 Research suggests that up to 30% of school aged children experience reading and spelling difficulties. Good literacy skills are vital for children to achieve academic success. Throughout their school life students are required to read, understand, and write about new information. As they progress through primary school the emphasis shifts from children learning to read to students reading to learn. As a result, it’s easy for children with literacy difficulties to get left behind in a range of academic areas. What might literacy difficulties look like? 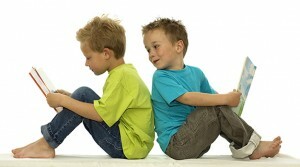 It’s often unclear why some children have difficulty learning to read and write while others just seem to pick it up. We do know that having a speech or language delay makes it more likely that a child will also experience literacy difficulties. This is because speech and language are foundation skills for learning to read and write. Children need a solid understanding of sounds and how we use and words and sentences to create meaning. Once a child starts to experience literacy difficulties it can be very hard for them to catch up with their peers. The earlier they receive support, the better their long term literacy skills will be.